We live and work right here in your neighborhood & specialize in the older homes and their roofs that are common in the Brookside, Waldo, and surrounding areas. Joe works directly with homeowners, real estate agents, and insurance companies/agents. 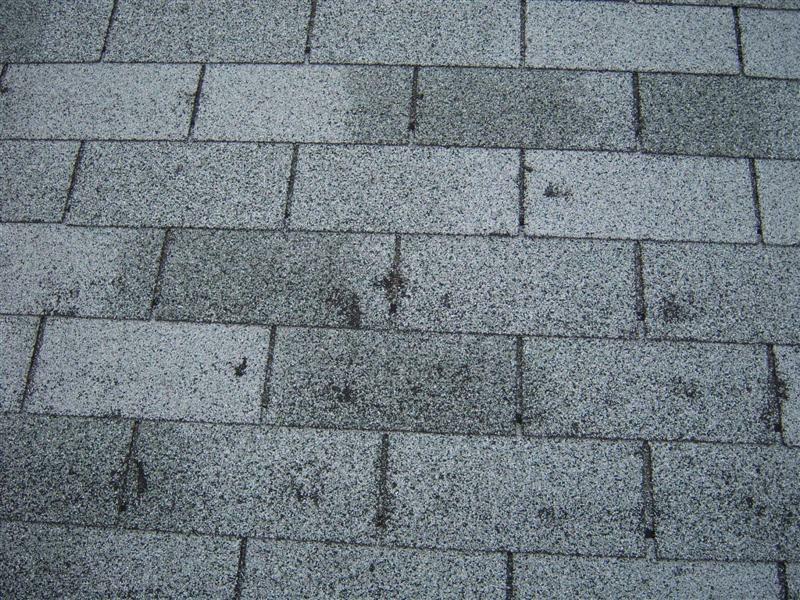 You can be confident in knowing that we use only quality roofing products from trusted roofing manufacturers & suppliers on all of our roof replacements. 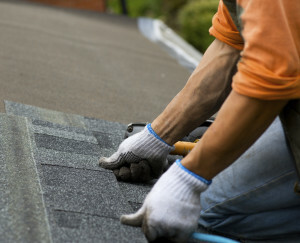 Each roof replacement comes with a 5-year transferable labor warranty. Contact Joe today to schedule your appointment, estimates are FREE. Brookside Roofing is proud to be your neighborhood roofing professional.